Your PE rotational moulding and manufacturing partner. 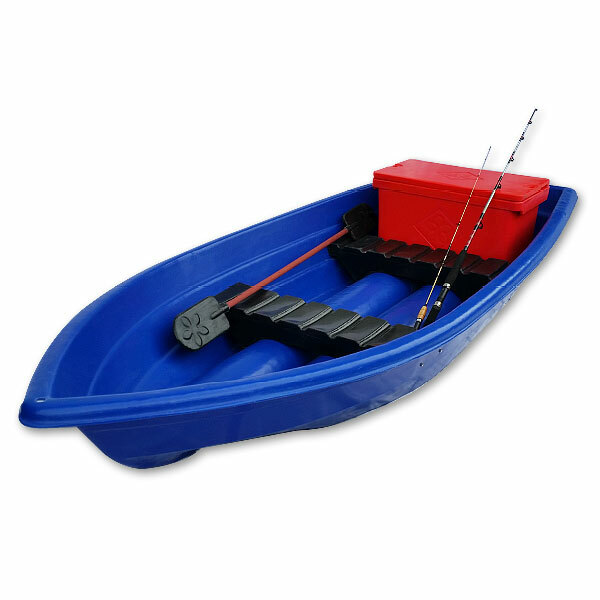 Miripoly polyboats have earned its reputation as cost effective solutions with bounty of benefits in the recreational field. 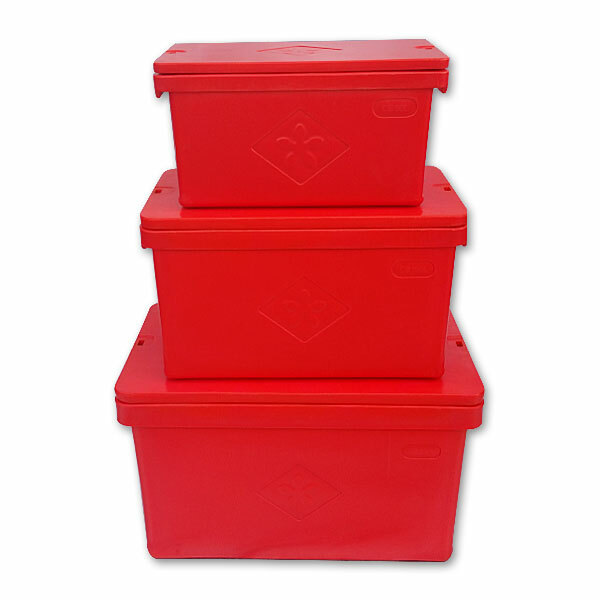 Miripoly ice boxes are renowned for their excellent quality and design. 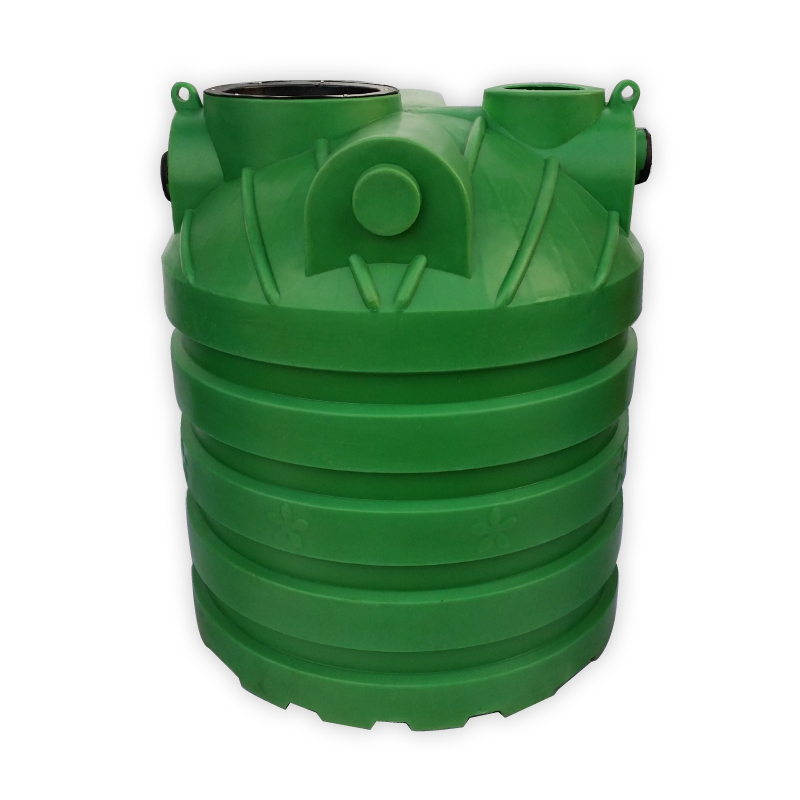 The high quality polyethylene material processed using advanced roto-mold technology is molded into ultra sturdy, 1-piece seamless, non-welded septic tanks. 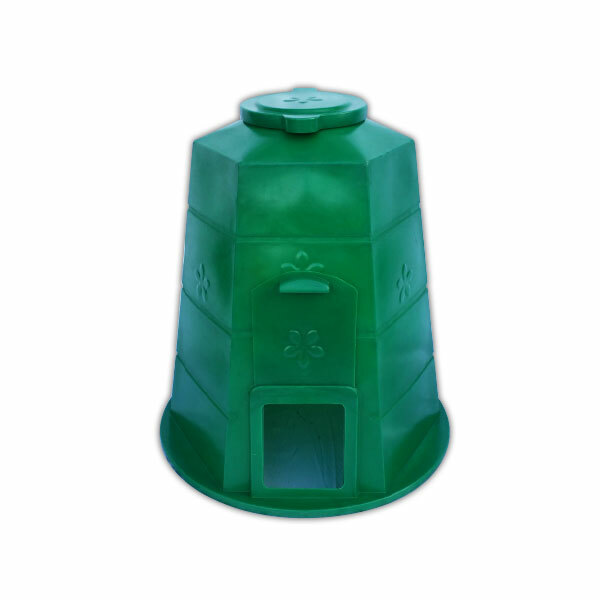 Miripoly compost bin – the cost effective and environmentally friendly solution for your recyclable litter. Miripoly Industries Sdn Bhd is the current leading company for producing standard goods and customer rotational molding in the region. 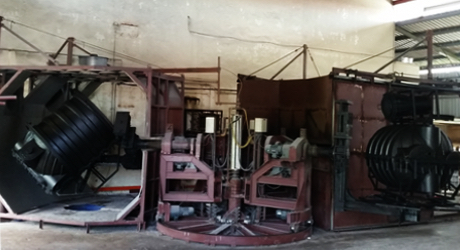 We are powered by a dynamic and enthusiastic staff and state-of-the-art machinery and technology. Our experience in the field has led us to lend you a helping hand from the conceptual state throughout the production stage. We guarantee to offer customized products that fit your requirements perfectly.